The 2017 European Le Mans Series arrives at Algarve International Circuit, Portimão, Portugal for its sixth and final round on Sunday October 22. 35 cars will take to the grid across the three classes with 12 entries in the premier LMP2 class, 17 in LMP3 and six in the LMGTE category. In the LMP2 class entry list the sole change for Portimão in comparison to the previous round is that Ricardo Sanchez replaces Jonathan Hirschi in the #39 GRAFF ORECA 07. 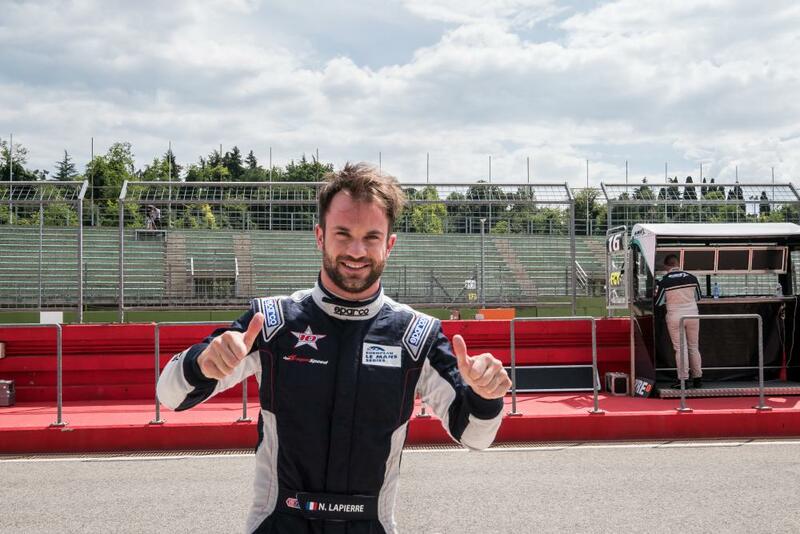 In the LMP3 class Timor Boguslavskly is declared as the third driver in the #5 By Speed Factory Ligier JS P3. Elsewhere in the LMP3 category, Andrea Dromedari moves from the #12 Eurointernational entry to the sister #11 car to partner Giorgio Mondini. James Dayson joins Ricky Capo and Maxwell Hanratty in the #12 entry. In the #19 M.Racing-YMR Norman M 30 Erwin Creed replaces Neale Muston. Looking at the LMGTE class, Will Stevens continues in the #66 JMW Motorsport Ferrari F488 GT3, driving alongside fellow British drivers Robert Smith and Jody Fannin. Beechdean AMR continues its policy of developing new driver talent with the introduction of Immanuel Vinke to drive the #99 Aston Martin V8 Vantage alongside Andrew Howard and Darren Turner. The #22 G-Drive Racing ORECA 07, on 98 points, has a 18-point advantage over the second-placed #32 United Autosports Ligier JSP217 in the teams standings. The #22 entry has enjoyed great consistency in 2017 with two victories at Monza and Spa-Francorchamps and a trio of second places at Silverstone, the Red Bull Ring and Le Castellet. Memo Rojas, Ryo Hirakawa and Léo Roussel will be looking forward to a trouble-free run in order to secure the title. 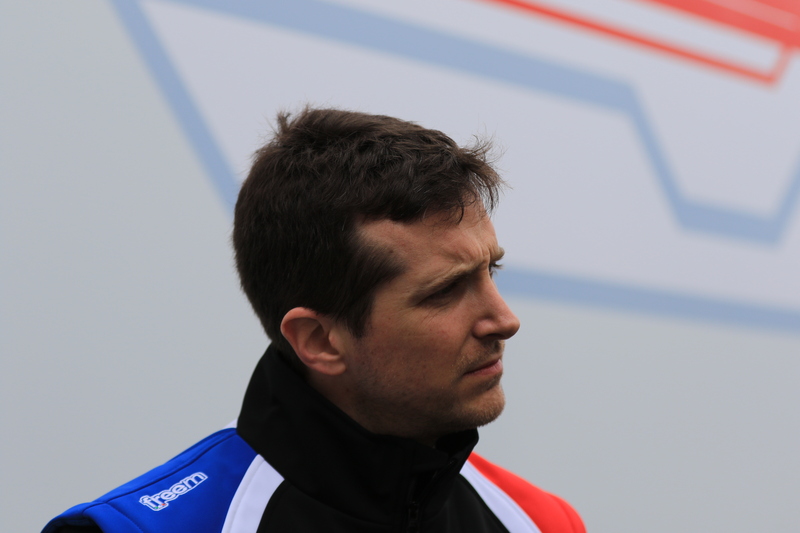 The #32 United Autosports entry has also taken two wins but a disappointing sixth place at Monza and a fifth-place finish at Le Castellet means that William Owen, Hugo de Sadeleer and Filipe Albuquerque will, realistically, need a victory and some luck if they are to finish 2017 as team champions. 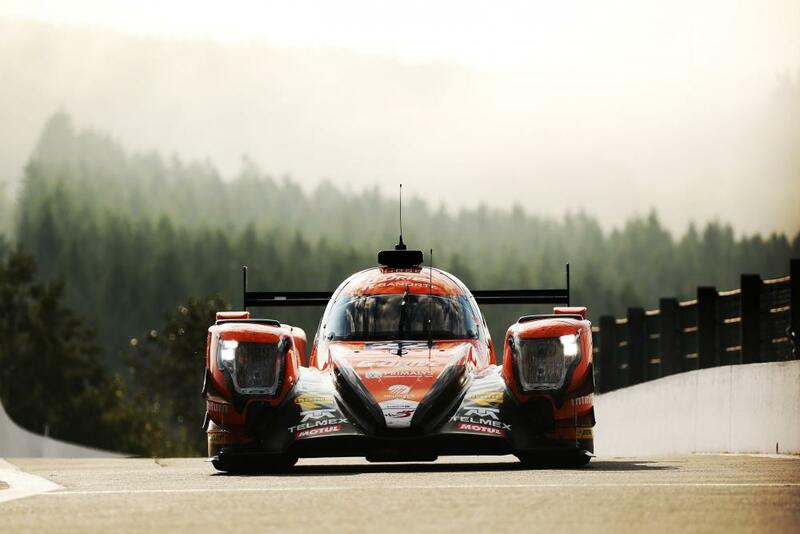 Sitting in third place on 61 points in the LMP2 teams championship is the #40 GRAFF ORECA 07 with the driver line-up of James Allen, enjoying his first season in prototypes, Richard Bradley and, for the latter half of the season, Gustavo Yacaman. Victory last time out at Spa-Francorchanos means that, conceivably, the #40 crew could finish the season in second place. United Autosports is looking to repeat its class championship that it won in 2016 when Alex Brundle, Christian England and Mike Guasch dominated the category. In 2017 it is again the #2 entry that enters the final round leading the championship. The American driver pairing of John Falb and Sean Rayhall have a 19-point lead over the #18 M.Racing-YMR driven by Alexandre Cougnaud and Antoine Jung. Falb and Rayhall have emulated Brundle, England and Guasch’s consistency of 2016 with victories at Silverstone and Le Castellet and second-place finishes at the Red Bull Ring and Spa-Francorchamps. The #18 M.Racing-YMR entry has taken three podium positions this season with a second-place finish at Monza and third-place finishes at the Red Bull Ring and Le Castellet. A pair of sixth places however, at Silverstone and Spa-Francorchamps, means that the challenge on the Algarve is significant. The closest of the three categories, just 17 points separates the top-four in the teams championship with the #90 TF Sport Aston Martin V8 Vantage of Salih Yoluc, Eaun Hankey and Nicki Thiim enjoying a slender one-point advantage at the top of the table over the #66 JMW Motorsport Ferrari F488 GT3 of Robert Smith, Jody Fannin and Will Stevens. 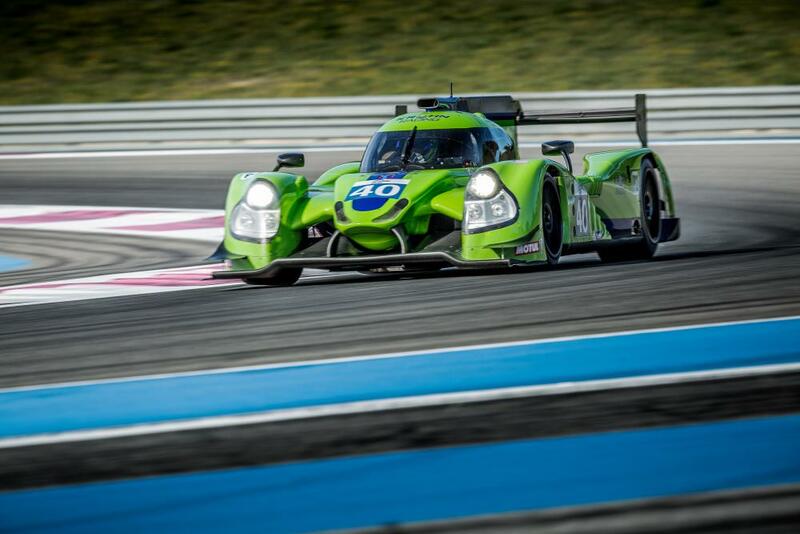 2016 saw a disappointing finish to the European Le Mans Series for Colchester-based JMW Motorsport and, after victory at La Sarthe, the team will be looking to close the season in style. TF Sport, meanwhile, with victories at Silverstone and Spa-Francorchamps and never having been off the class podium this season, will be full of confidence. It will be fascinating battle. The lights go out for the Four Hours of Portimão at 13:00 local time on Sunday October 22.